The Simpsons Quiz: How Well Do You Know Homer? 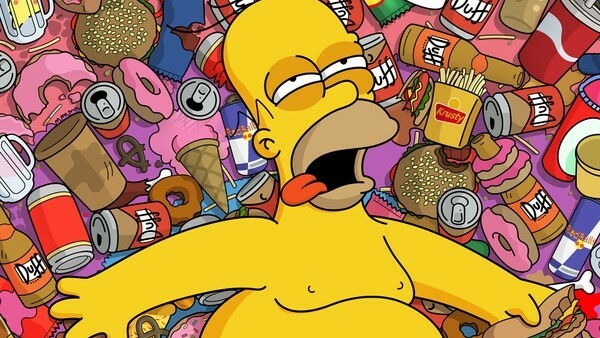 Think you know Homer Simpson? Prove just how S-M-R-T you are! 1. In Rosebud, What Happenes To Homer After Eating 64 Slices Of Cheese? Ross Banner has contributed 38 posts since joining in July 2018.